The inaugural Collegiate Coaching Consortium - a collaboration between AthleticDirectorU and the National Association of Basketball Coaches (NABC) - is set for Sunday, April 1 & Monday, April 2 in San Antonio at the NCAA Men's Basketball Final Four. 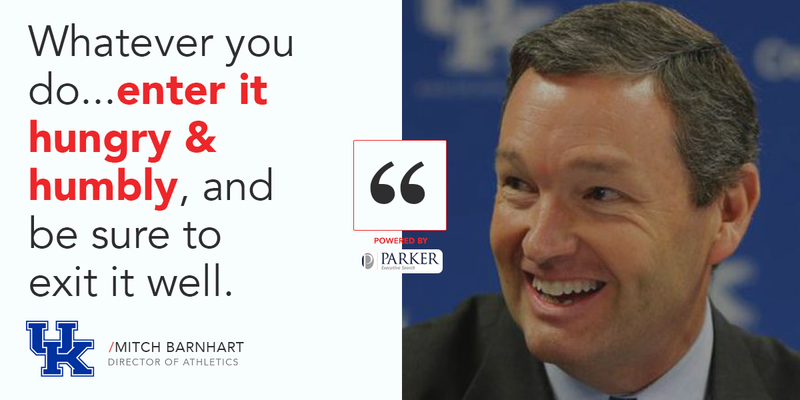 The invitation-only event will bring together a cohort of rising basketball coaches and Division I athletic directors to partake in a rigorous multi-day academy that teaches each how to identify, analyze and influence critical organizational processes as a means of building better teams and athletic programs. 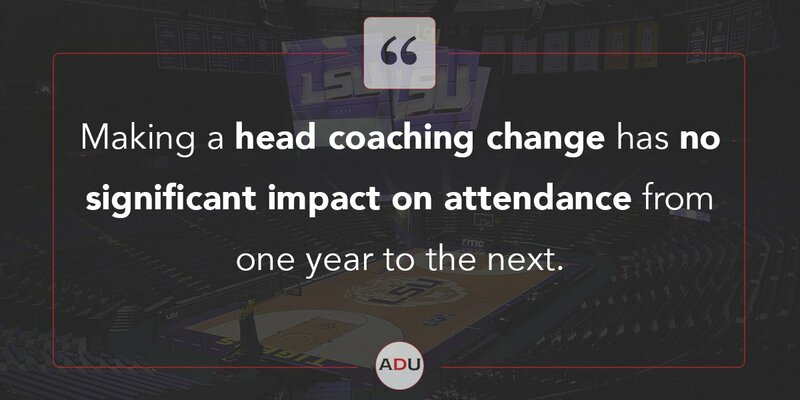 Each cohort - coaches and ADs - will participate in individually-focused curriculums designed to sharpen the competencies and capabilities that are critical for ensuring success within their respective roles. The cohort of rising coaches is set, as are agendas, breakout sessions, keynotes & networking opportunities for both leadership groups. Panelists include the likes of San Antonio Spurs General Manager R.C. 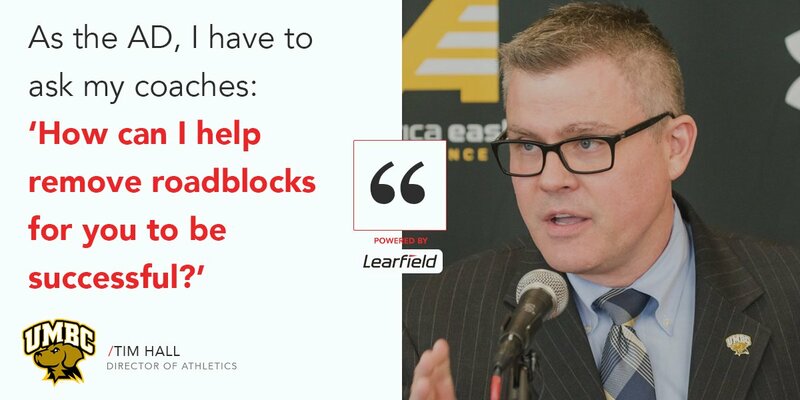 Buford, Parker Executive Search's Daniel Parker, What Drives Winning Co-Creator Brett Ledbetter, Paradigm Four's Brian Curtis, ESPN Men's Basketball Analyst Jason Williams, plus a deep roster of notable head coaches & athletic directors. Below is the group of advancing coaches who will be in attendance. 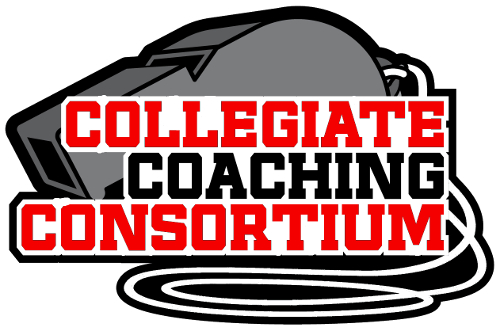 More information on the debut of the Collegiate Coaching Consortium can be found via the "learn more" link. Limited spots for ADs interested in attending are available. Please contact Tai M. Brown for more information.